Watch out! WhatsApp Calling, the new WhatsApp scam! 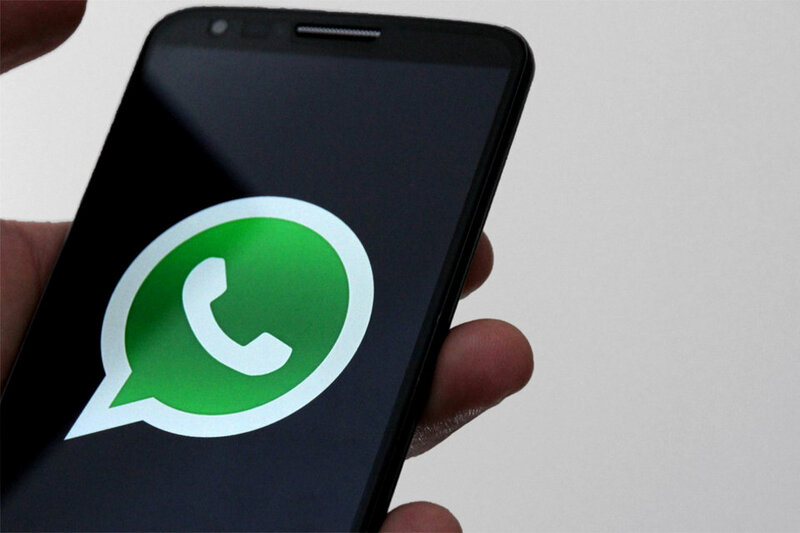 Since WhatsApp announced that they were adding free voice calls to its services, cybercriminals have been trying to take advantage of it, and they have done it! How are they doing it? Via a WhatsApp message which invites the users to “try” the voice calls. If you get it, just ignore it! “Congratulations!! You’ve been invited to try Whatsapp Calling! 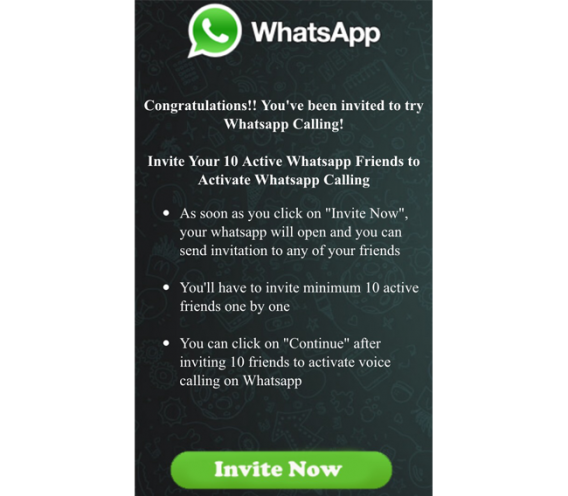 Invite Your 10 Activate WhatsApp Friends to Activate Whatsapp Calling”. 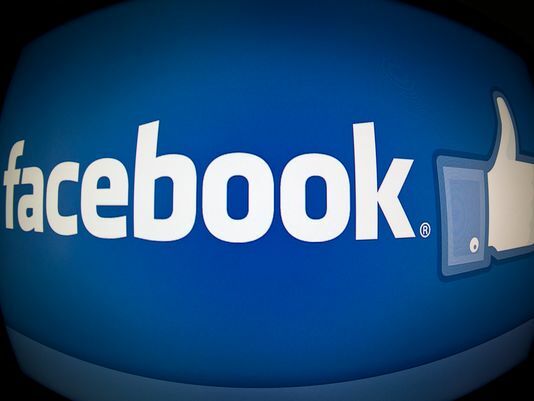 Our collegues of Softonic have tried it and, obiously, it turned out to be a scam. By clicking on the link you are redirected to a fraudulent site in wich after inviting ten friends you will be able to make voice calls via WhatsApp. As you can imagine, by doing so, not only you won’t be able to call anyone, but you will be sending spam to those ten friends you chose! We know you are eager to make calls via WhatsApp, but don’t be anxious! The safest way for installing this option will be when the own app informs you that you can make voice calls free of charge! 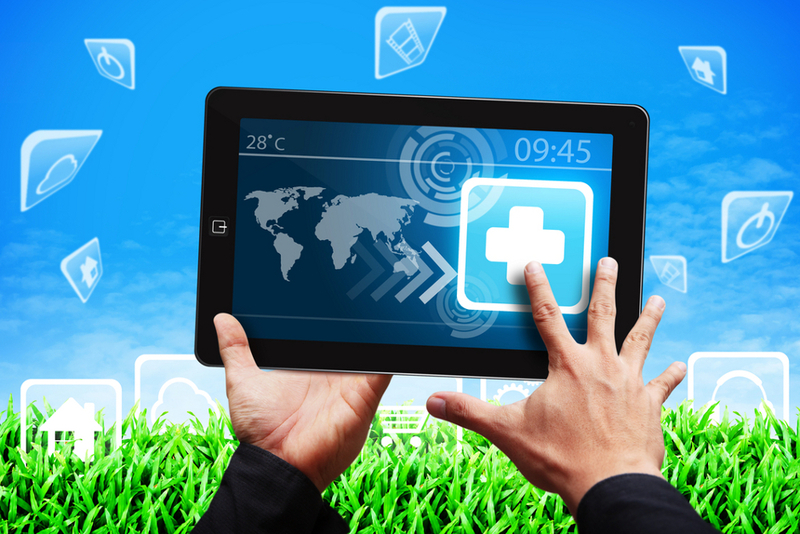 Cyber-security is a worry for the health industry, but is it sufficiently protected?